And here we go! 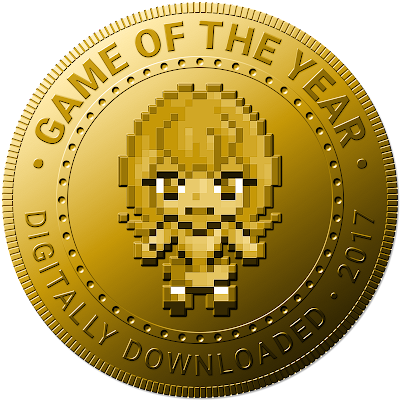 The final award of 2017 is, of course, the best game of 2017. The toughest awards of all time, and we've agonised over getting it down to a top 3. These three games all deserve to be remembered into perpetuity as important, valuable games, and it has been a genuine joy and privilege to have been able to play and review them. A huge congratulations to the developers of these games, and indeed every award winner from 2017! It's not just that Hellblade is a really good action adventure game. It's not just that it's a stunning vision of a descent into hell. It's not just that it was developed by Ninja Theory; a developer that has proven over and over again that it somehow manages to be "indie" while having big ideas. 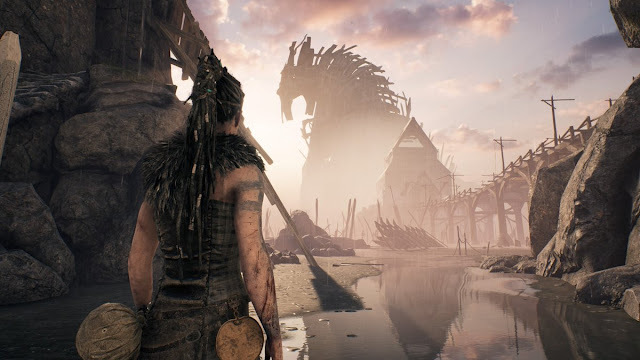 Hellblade is so special because it takes a topic that game developers have really struggled to represent well - mental illness - and treat it with real sympathy and respect. And that makes the game something truly special. 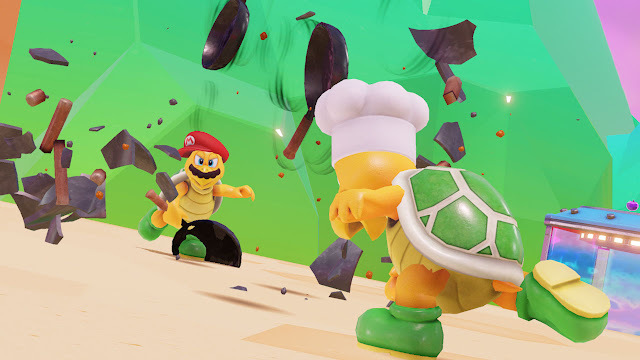 Nintendo has been very good at re-inventing Mario as it needs to to keep the plumber relevant to whatever era of game development he shows up in, but Super Mario Odyssey really took things to the next level. Not only has this game managed to retain Mario's charm and creative design for the modern platformer fan, but he struck an emotional resonance with people that is far more than nostalgia for the good old days of platforming, and joy of playing something really great. Mario is so much more than all of that. It's a modern classic. 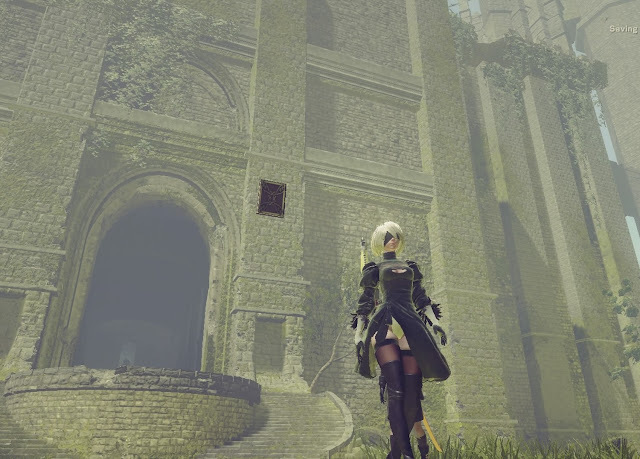 It won a record number of awards throughout our voting process, so of course NieR: Automata is our overall GOTY. In fact, it's a strong contender for the greatest game ever made. Intelligent well beyond what is standard for video games, it is also a wildly entertaining game, with brilliant action combat and a sharp sense of very offbeat humour. It took Yoko Taro a while to really be recognised for his brilliance, but now, finally, he has the respect from the mainstream games industry that he so richly deserves.